Engagements are one of the most crucial milestones of a person’s life, thus the manner of announcing it to your loved ones must be planned meticulously. Like everything else, there is a perfect time, place, and method in making your engagement known to your family, friends, and colleagues. It is for this reason that there is a need for hosting engagement parties. 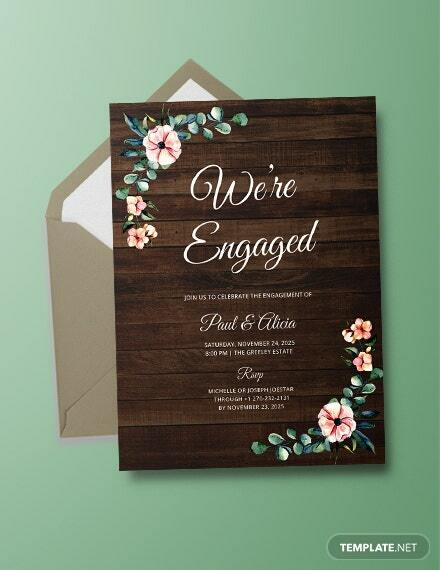 If you are an engagement party planner, the sister of the bride-to-be, or the engaged couple, then you must have seen the value of crafting the most memorable and excitement-inducing engagement party invitation cards to be sent to your guests. 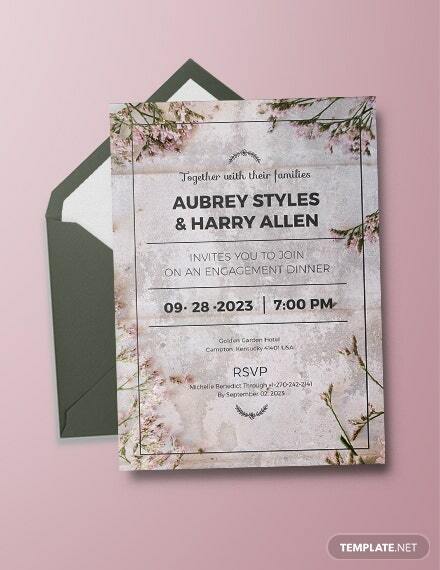 That is why, for your guidance, we have made available some easily downloadable engagement invitation templates for you to choose from! Planning for an engagement party can be one of the most grueling and resource-draining task to take on, especially since engagement parties are often sandwiched between bachelor/bachelorette party plans and wedding plans. 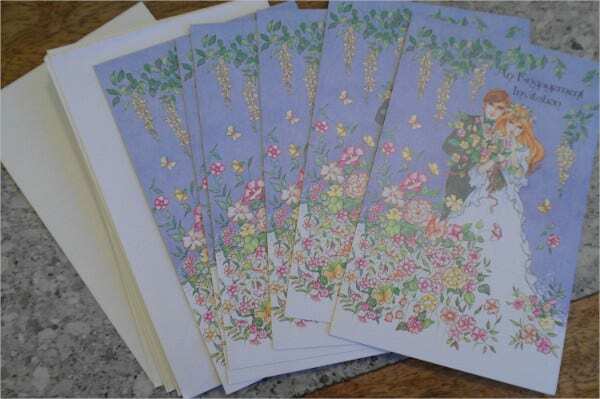 That is why, in order to cut down on costs, don’t hire a designing company to fashion your invites. Instead, make your own. 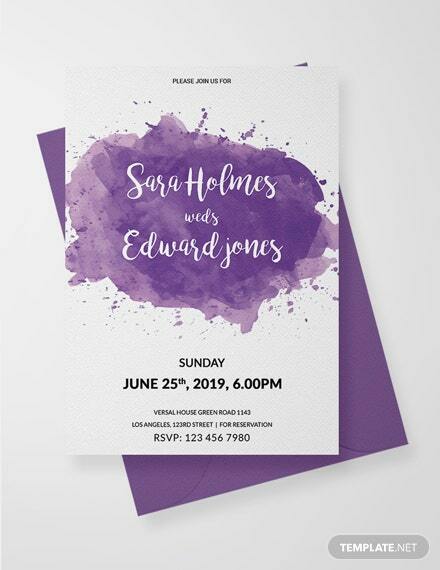 All you need to do is scroll down to view some of our engagement party invitation templates and use them as guides in creating your own. 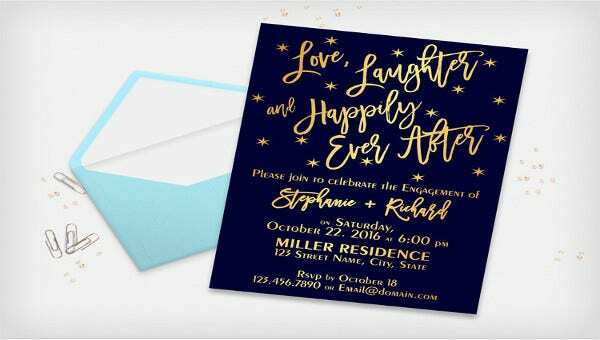 Or if you so desire you can just add your details and photos on a chosen template through the use of Photoshop or any image-editing program such as GIMP, and voila—your invitations are ready for printing! You need to choose a design that suits both the chosen party theme and the engaged couple’s personalities best. 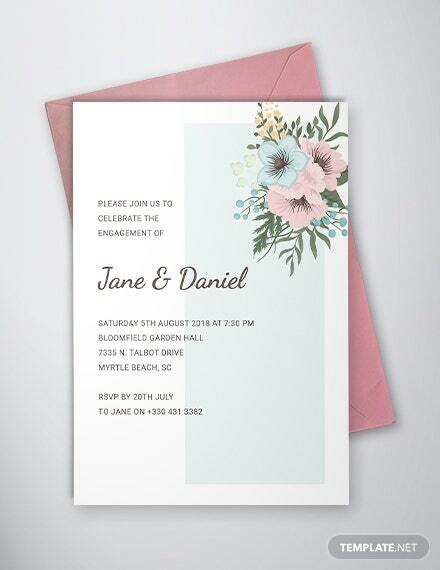 If you are planning an engagement party to be held in a garden or a field, then you can peruse our printable engagement party invitation template. With its delicate cursive fonts and pretty flower details bunching at the edges, this invitation speaks volumes in its simplicity. 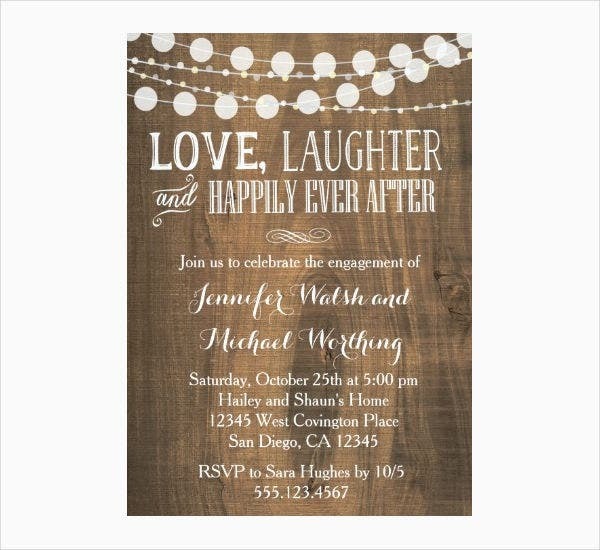 If you are planning for a more laid-back theme, then we have the perfect template for you! 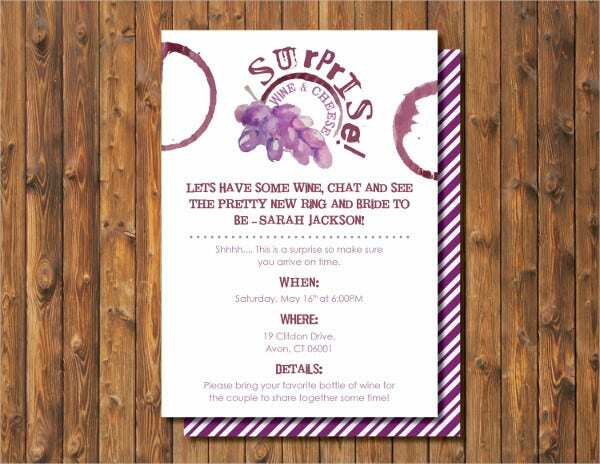 With its witty and catchy invitation “This just got real” statement, you are sure to make your guests break a smile or a controlled laugh upon receiving this particularly jovial invite. 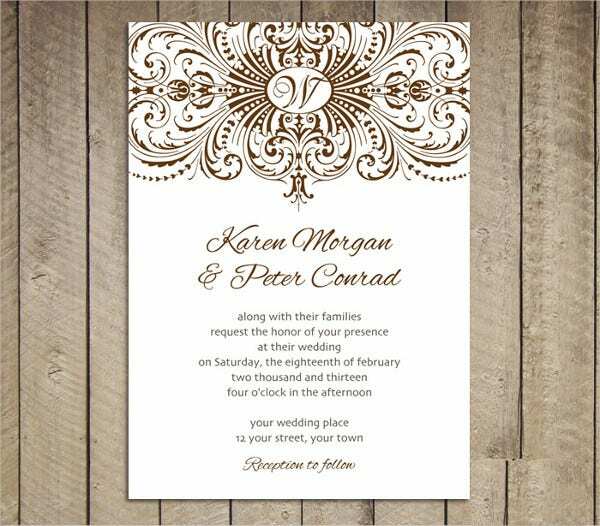 In addition to these, if you are aiming for understated elegance, then you can use our template with dark ochre fonts and swirly designs reminiscent of the drapes hanging in royal courts. 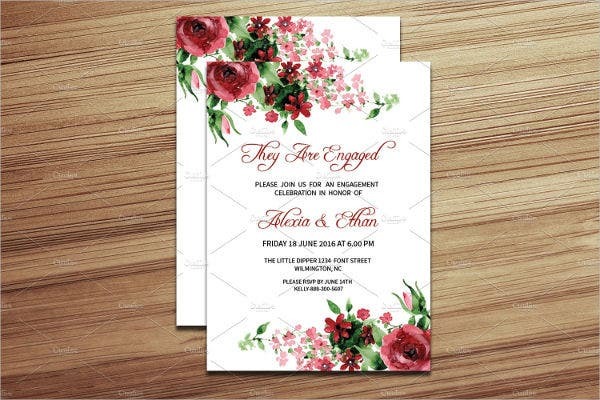 Of course, we also offer other types of engagement invitation templates for you to choose from. Just scroll down below and tap on the ones that tickles your fancy! Choose a theme. In order to choose a theme, carefully assess the core values, traits, and preferences of the couple. A theme is like the heart of the engagement party. It should beat in clear thuds the very essence of the couple’s persona. Afterward, this theme should be the basis for the selection of design colors, location, dress code, and etc. Fill in the details. 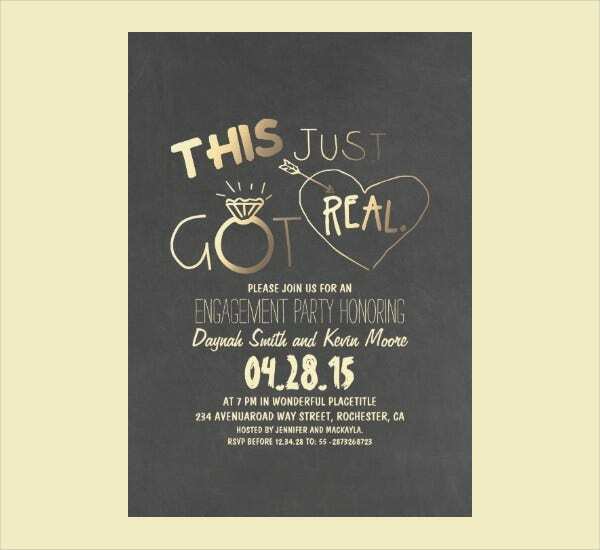 Insert the name of the couple, the date of the party, location, dress code, and, most importantly, the RSVP details. 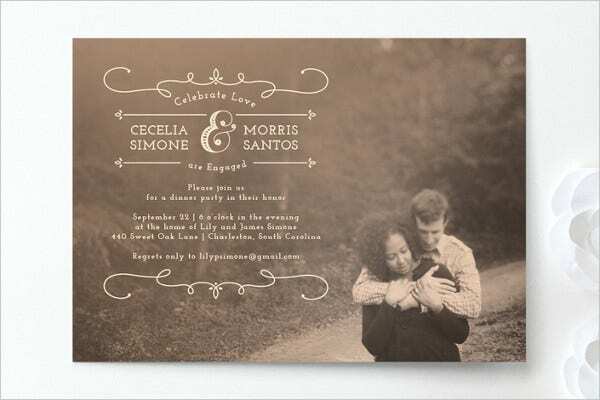 Place a catchy photo or saying at the topmost part of the invitation. Your friends and loved ones should be able to feel that slight tug in the heart upon seeing a couple mantra or photo which serves as manifestations of your love and dedication for each other. 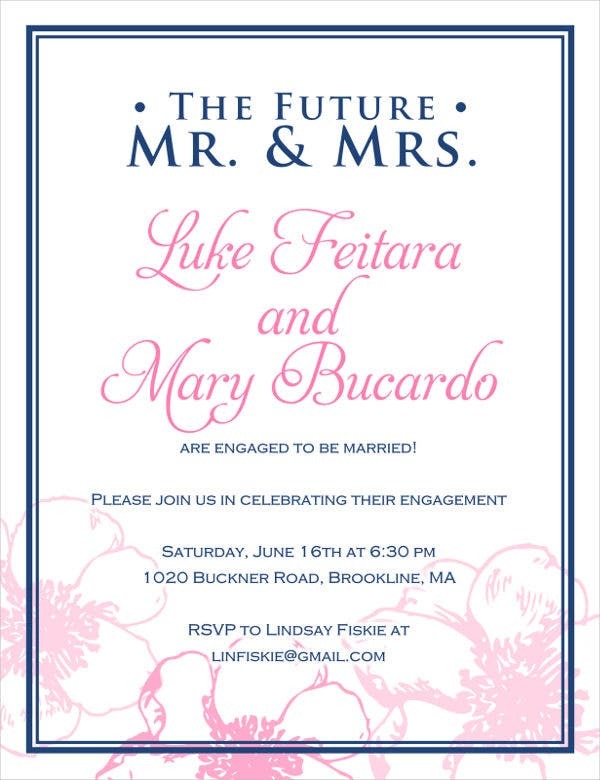 Now that you know the ropes, go and create your engagement party invitations now! 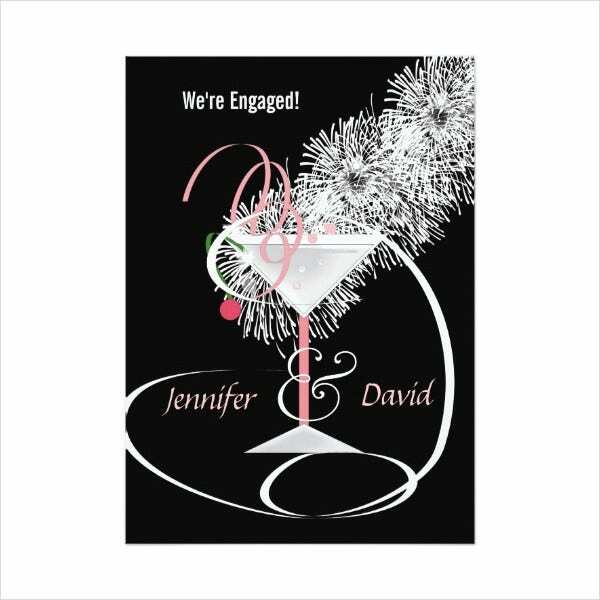 Tap on our the engagement invitation templates available on our website and customize these according to your preferences!